Listing courtesy of Pacific Grand Realtors. It’s unbelievable! A 40ft+ vaulted steel commercial frame and nearly 3 acres customized to be a personal playground. So what’s possible to transform this amazing property? Zoning allows 7-9 units per acre with various conditional uses like attached homes, an event space, retreat center, group care, bed-n-breakfast, with potential for more. Call and tour today – it’s 100% worth your time. Please, send me more information on this property: MLS# 18501199 – $3,250,000 – 2300 Sw 103rd Ave, Portland, OR 97225. 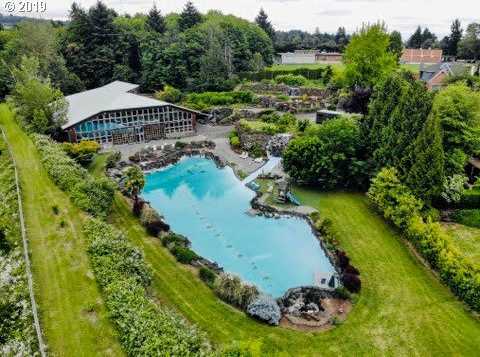 I would like to schedule a private showing for this property: MLS# 18501199 – $3,250,000 – 2300 Sw 103rd Ave, Portland, OR 97225.